Maternity Leave & "Out of the Office"
Well folks, the time has come! 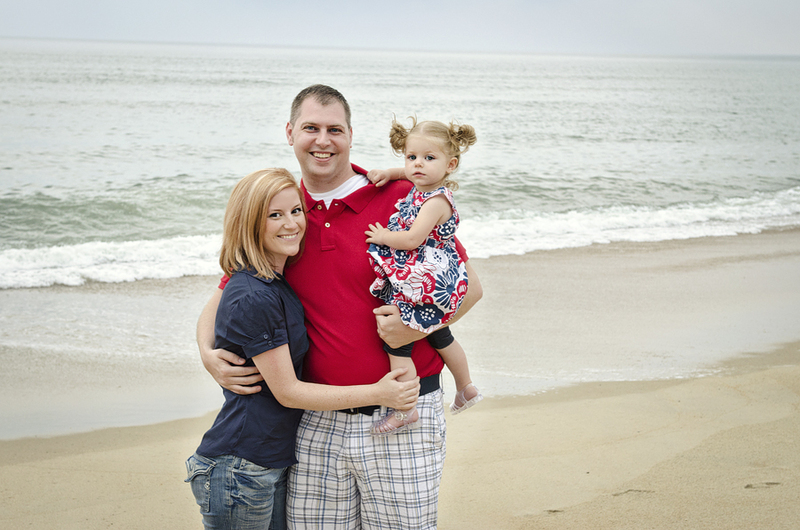 With my due date less than 2 months away, I am no longer taking any new clients until sometime in the early fall. I plan to spend my maternity leave finishing up projects with my existing clients, working on a lot of business aspects of my brand (some little projects that always get put on the back burner during busy times! ), but most of all I will use it to spend time with my family and enjoy this little guy when he gets here! I don't have a specific date of when I plan to resume "normal operations" following my maternity leave, however I anticipate it being sometime in September/October, just in time for all your fall family photos! Don't worry - my blog and Facebook will not go dormant during my leave. You can expect a full report on the arrival of our son, "Frequently Asked 5" posts, blog posts of current clients and more! I will be out of the office beginning the 15th of June. My access to email will be limited - I cannot guarantee a response within 24 hours, but I will do my best to make sure everyone is attended to when I return on the 25th. I will not be working on client work during this time and I am doing my best to make sure everything is tidy and wrapped up before my departure, including clients and weddings. If you are a current client and have any questions about this or my maternity leave, feel free to contact me at info@kellibrewer.com! Are you a friend on Facebook? I post status updates like this frequently on my Facebook business page, as well as promotions, news, sneak peeks, etc. 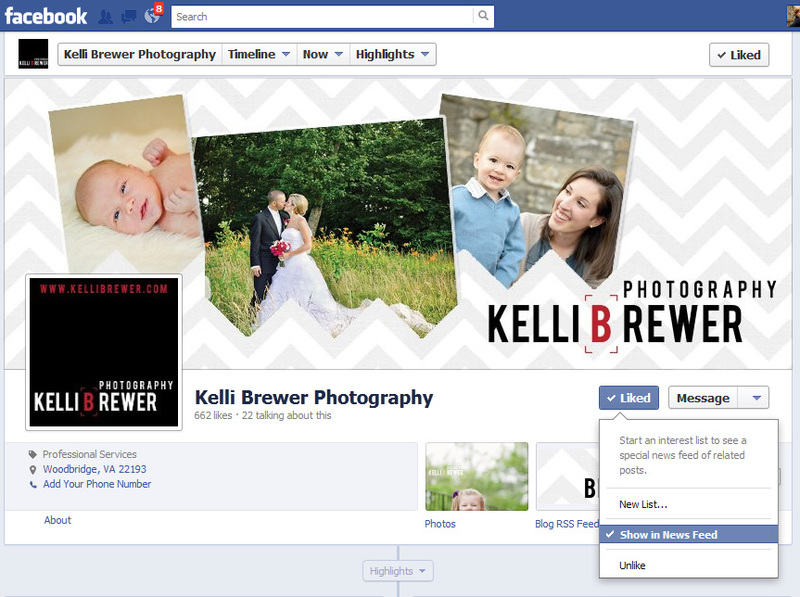 Make sure to head on over to Facebook and "Like" Kelli Brewer Photography, and remember to add it to your news feed!